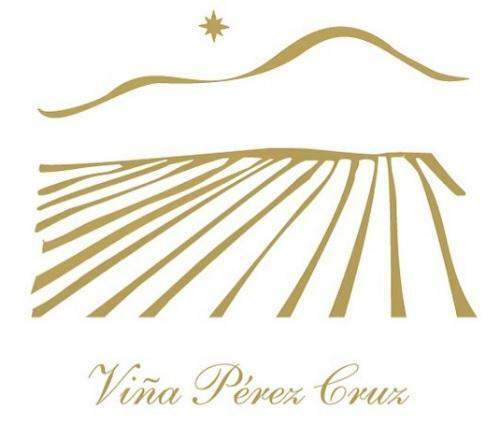 Perez Cruz is a family-owned winery focused on the production of 100% estate, carefully crafted red blends that express and respect the terroir of the property combining tradition and modernity. The Perez Cruz family purchased the Liguai property – which translates to "Fortune Teller" in the Mapuche language – in 1963 but didn't begin planting vines until 1994. When the patriarch of the family passed away, the family decided to build a winery and produce wines from the estate, which is farmed sustainably. The winery and the Liguai vineyard are located in the "Maipo-Andes" sub-region of the Maipo Valley. It lies 30 miles southeast of Santiago, nestled against the mountain foothills at an altitude between 1,450 and 1,700 feet. The rocky soils and temperate microclimate create exceptional growing conditions that are faithfully reflected in every Perez Cruz wine. The cooling influence of the Andes mountain air and the Pacific Ocean breezes allow for slow ripening conditions that lead to a fresh, vibrant fruit expression, natural acidity and soft tannins.